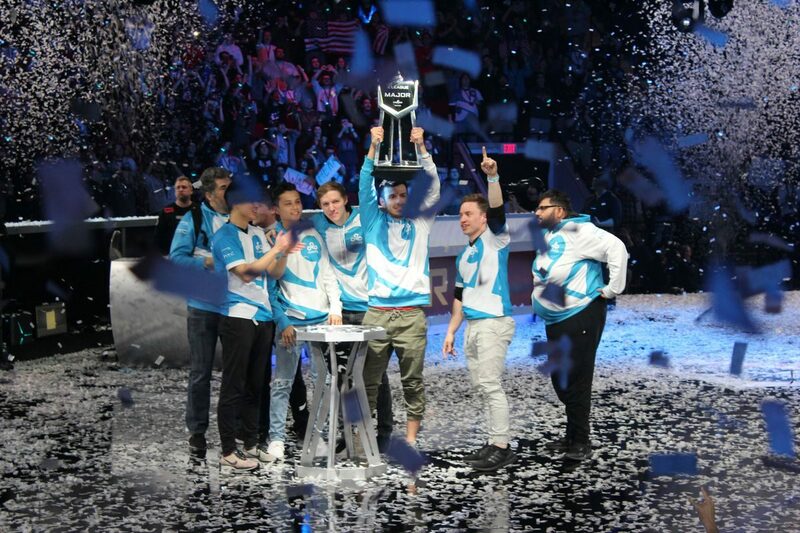 Cloud9 Takes down FaZe Clan and claim the ELEAGUE Boston Major championship. Cloud9 entered the CS:GO tournament as an outsider, awaiting favorites FaZe, SK Gaming, and G2 Esports to win the title and the $500,000 prize money. Starting the finals als the prime candidate for the title, FaZe Clan took C9’s map pick of Mirage 16-14, only to lose their own pick of Overpass 16-10 afterwards. In the final map of Inferno, FaZe were up 15-11, only for C9 to make their comeback cheered on by a screaming hometown Boston crowd and 1,130,000 viewers on Twitch. An all time single channel streaming record. Was it that intense? Was there that much suspense? Those are all understatements; there must have been lots of people with their nose pressed to the screen. The chat went wild and so did the live audience. Eventually, they had to take it into not one but two overtimes. When the dust settled, Cloud9 was the only one standing. Maybe to their own surprise.